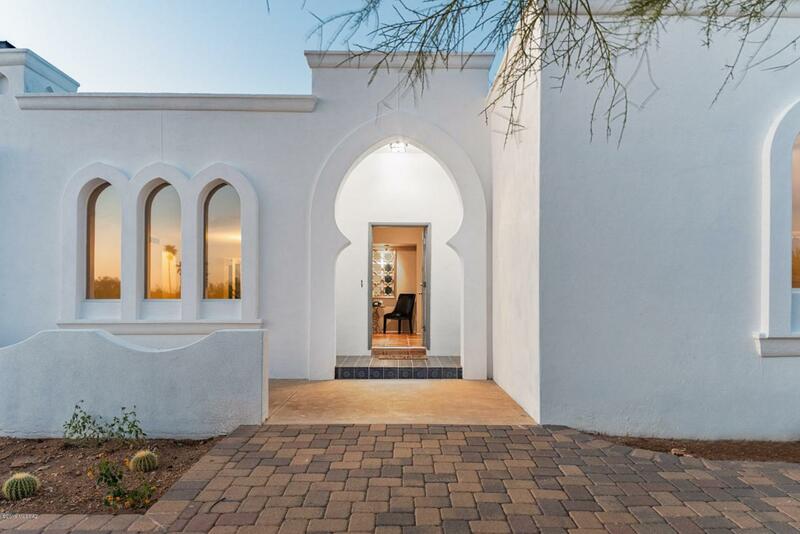 A rare Moroccan jewel in the Tucson foothills! Stunning views, sprawling, luxurious living at Villa Esplendora. 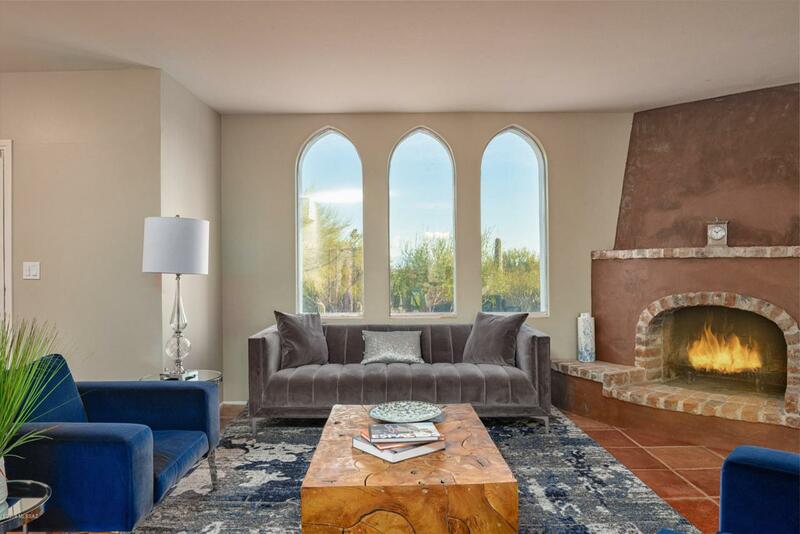 Be amazed by the breathtaking setting - Catalina mountains and sparkling city views. An elegant and relaxing-resort style backyard with travertine tile patio, unbelievable 18'x50' beach entry-'mini-pebble tech' pool on wireless automation. Outdoor kitchen with a evening deck to view the stars and City lights. 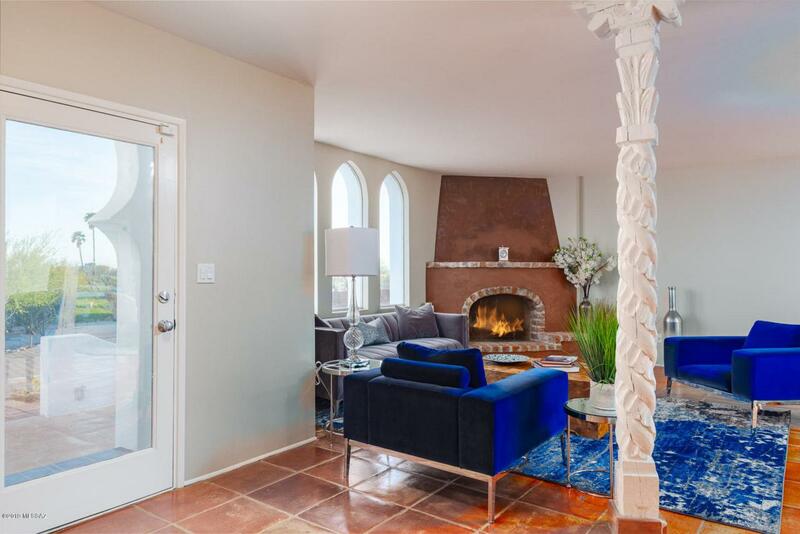 Two master suites, one with private patio and fireplace. Chef's kitchen,SS appliances, polished 18x18 mexican tile throughout, freshly painted, three fireplaces. Skyline Bel Air HOA includes community pool, Ramada and tennis courts. Come and find your personal invitation to the Casbah! 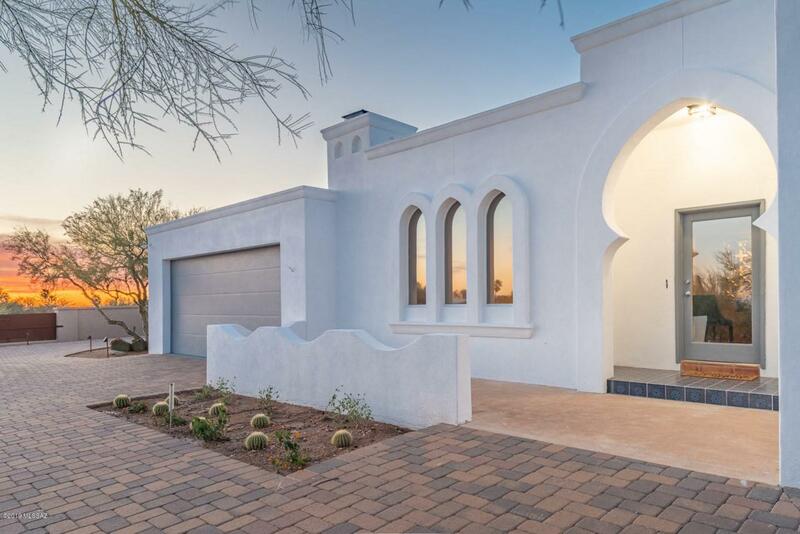 Owner is licensed Real Estate Agent in AZ.